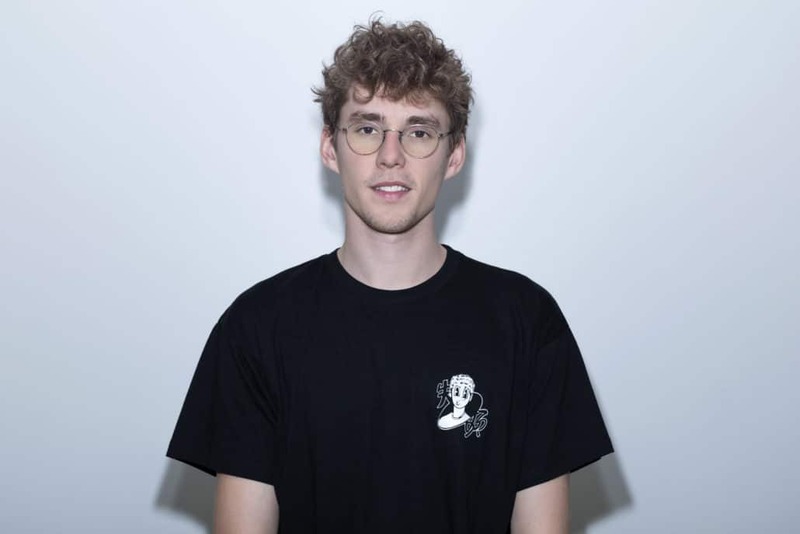 It’s official, according to the gfk, Lost Frequencies is Germany’s most successful Belgian artist! Six singles, two number one hits and a total of 177 weeks in the charts mean that he has overtaken Milow, Kate Ryan and Technotronic. So, Lost Frequencies is Germany’s most successful Belgian artist! Listen to his latest “Like I Love You” below or buy/stream it here.